Pastor Mark Mallwitz Loves The Lord! Pastor Mark Mallwitz Shares From His Heart! Mark lives his life for Jesus and others! He’s been a good Christian brother and friend to me since about 1990 when we meet at a Bible study through Elmbrook Church. His love of God and others can be seen in the way Pastor Mark Mallwitz talks to and treats others. He has worked with BASICS ministry for many years. Mark Mallwitz mixes Biblical intelligence with a tremendous heart and drive that goes along with it. Mark became both a pastor and has been a big part of BASICS in Milwaukee. A couple of things I admire about Mark is that he loves the Lord with his whole heart and loves other too! Even with Mark’s position as president of BASICS or other accomplishments in his life, all of these things has never affected how humble and down to earth that Mark is. Our Wednesday Night Bible Study! Pastor Mark Mallwitz has been leading our Bible study at his house for almost 30 years now, what a blessing it has been! 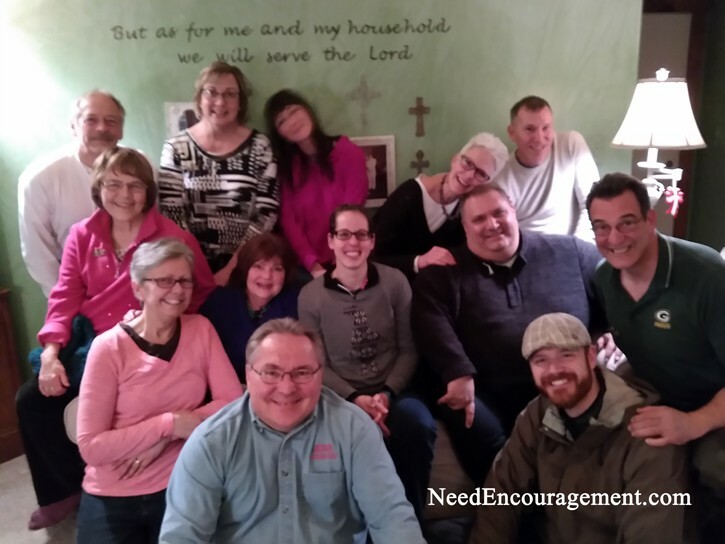 Pastor Mark and his wife Lisa Mallwitz have been leading Bible study almost 30 years in their living room. I have been fortunate to have gone about 25 years. They are both good teachers and friends! Can I apply the Bible to my life in a more meaningful way? Pastor Mark Mallwitz loves his wife Lisa, and daughter Alaina, and his mother and father in law, plus all the rest of his family and friends! Mark’s heart is for both the saved and unsaved people he comes in contact with. I have personally known Mark Mallwitz as a friend and a brother since we first attended a Bible study together in the early 1990’s. Mark has been a role model, encourager, spiritual mentor Luke 9:23-27 and a friend of mine for many years now. Mark was the President of B.A.S.I.C.S., which is a Milwaukee inner-city ministry that stands for Brothers And Sisters In Christ Serving. Like all of us, Mark has had his challenges in life, such as battling cancer a few years ago, but God was faithful to his prayers and the prayer of all our friends, and he overcame his bout with cancer. Mark loves God’s word, and he uses his knack for remembering Bible verses to help point people to Jesus Christ. He not only knows the Bible very well Deuteronomy 6:5-9, he also lives it out in his daily life. He has a sincere love for the Lord that manifests in the way he lives his life. His faith in God is not just an individual compartment of his life; it is his whole life! God has called Mark to be a Pastor and has led him to share the Gospel in Milwaukee in multiple ways, such as leading Bible study at the Repairs to the Breach, organizing the call to prayer at Miller Park, plus many other ways in his daily ministry and family life. 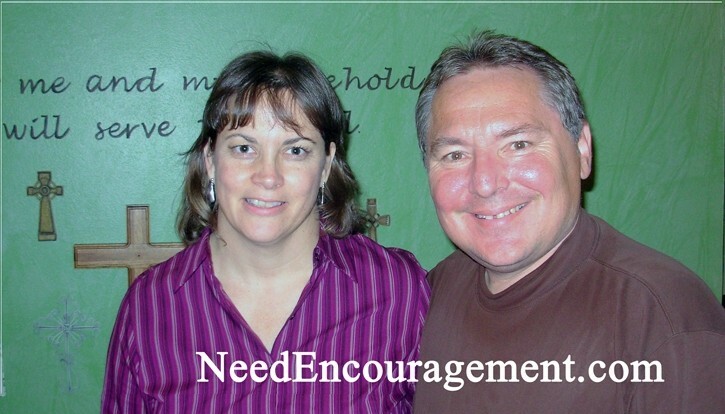 Pastor Mark Mallwitz and Lisa, also open their home each week for Bible study. Their help comes from the Lord, and they share it with others each day! Mark Mallwitz Shares Some Godly Insights! 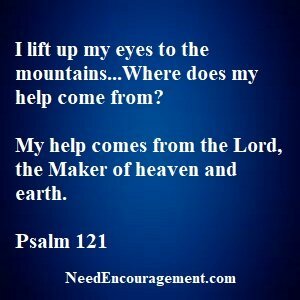 Psalm 121:1-2 I lift up my eyes to the mountains— where does my help come from? My help comes from the Lord, the Maker of heaven and earth. Mark’s Faith Has Enabled Him to Reach Out to Others! Organizing Christian men in the Milwaukee area to do God’s work is one of Pastor Mark Mallwitz stronger points! Mark was in the business world until he got his calling on January 26, 1999, when he went into full-time ministry Acts 6:2-7. He has been both an excellent friend and brother to me throughout some difficult times in my personal life. Over the twenty years that I have known Mark Mallwitz, I have become aware that he never takes the credit for all the good he does; instead, Mark gives it all to Jesus Christ, his Lord, and Savior! Mark Mallwitz Has Been Call To Share God’s Word! I am so glad that Mark Mallwitz has been pointing me to Jesus Christ since approximately 1990; Mark is a faithful, kind man who loves the Lord and others! 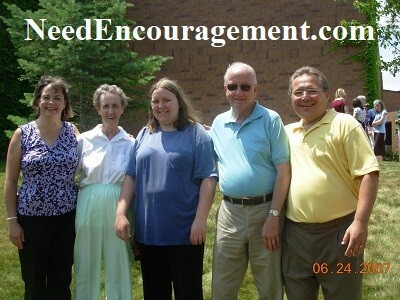 Since April of 2002, Almighty God has blessed Mark Mallwitz in serving Him as a “Minister to Milwaukee” through BASICS. To Love the Lord with all my heart, mind, soul and strength. For God’s good, pleasing and perfect will to be done in my life daily. For God’s love and protection over my family – Lisa, my wife, Alaina, my daughter and myself. 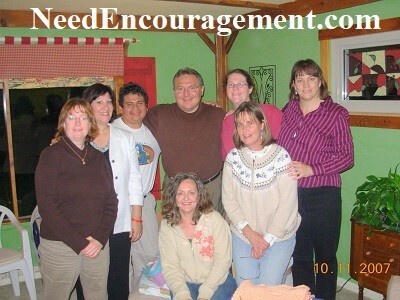 Pastor Mark Mallwitz and the mission trip group that went to Costa Rica together! You have probably seen the tragic events that have rocked Milwaukee this weekend. I’m sure each one of us wants to do something to help in the city. May these Scriptures help us before we do anything. Mark Mallwitz Has A Definite Calling From God! 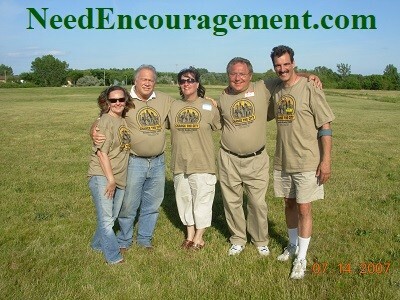 Mark Mallwitz has been working hard with help from many others in the inner city of Milwaukee. He uses his God-given abilities and guidance from the Holy Spirit to deal with a spectrum of all types of problems and sin. He is a peacemaker, and he hopes to pull the city together under the authority of Jesus Christ Mark makes disciples of those he comes in contact. His goal is for all of us to be all brothers and sisters in Christ. B.A.S.I.C. “O LORD, God of heaven, the great and awesome God, who keeps his covenant of love with those who love him and obey his commands, let your ear be attentive and your eyes open to hear the prayer your servant is praying before you day and night for your servants, the people of Israel. Thank you for your prayers, concern, love, and passion for Milwaukee. May The Holy Spirit guide and direct your thoughts, actions, and plans according to His good, pleasing and perfect will! May God have mercy on us and our city.